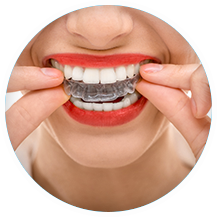 We are a high tech, modern dental office focusing on individualized care you deserve. 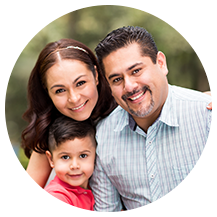 At the Dentists LLC, we believe that selecting a dentist is a very important decision for you and your family. 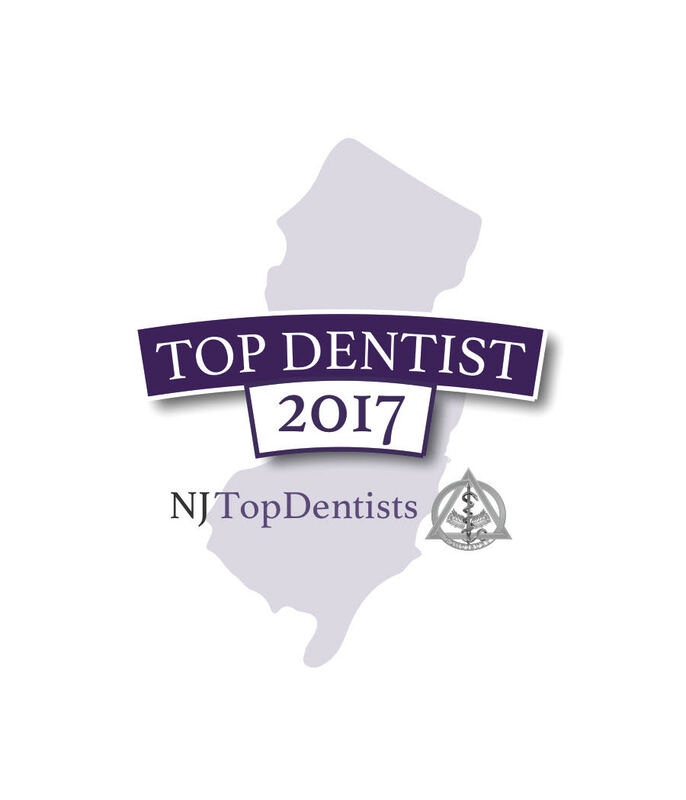 As a team of caring and dedicated professionals, our philosophy is to provide exceptional dentistry and as such are committed to making our patients’ treatment comfortable and enjoyable. 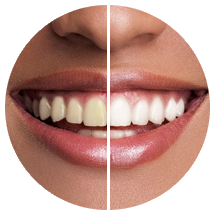 Our team of professionals pride ourselves on using the latest applications in dental technology. The friendliness of our staff and the gentleness of our care complete our overall objective to placing the ‘patient first and foremost’.